We are a team of dance and performance professionals, led by a QTS qualified and DBS checked teacher Katie. We combine excellent performances with current childcare knowledge. 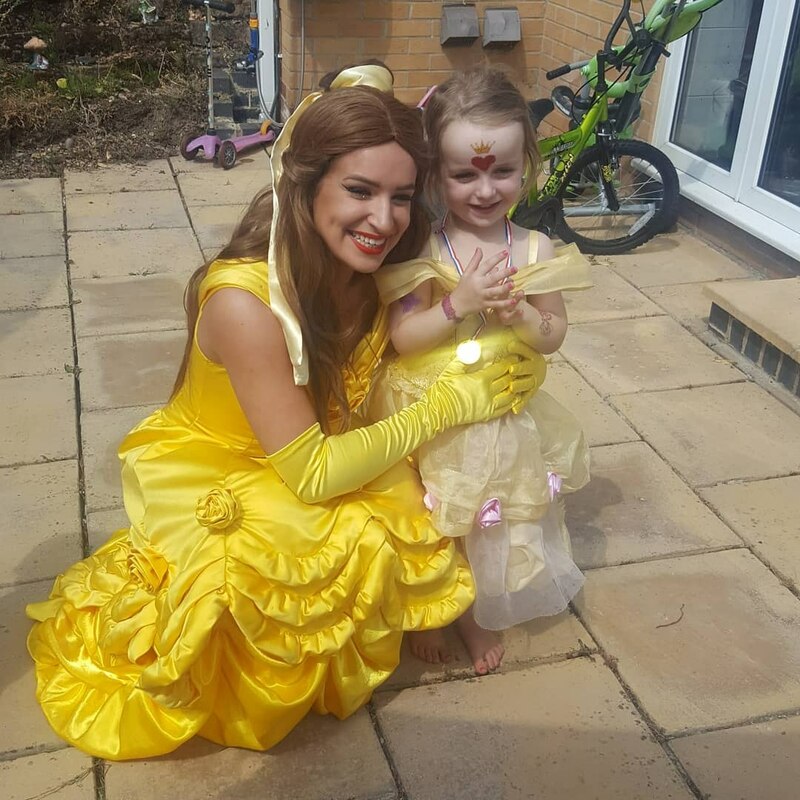 Katie's performance experiences included dancing in hotels abroad, performing at the Birmingham NEC in trade shows, in Bollywood films and as a promotional dancer for Smirnoff and Heart FM. Katie has taught for over 10 years, meaning she has the knowledge and expertise to engage children and has passed this onto her amazing staff! We offer a vast array of themed parties for boys & girls of all ages, party extras, face painting, dance parties, meet & greets and more! 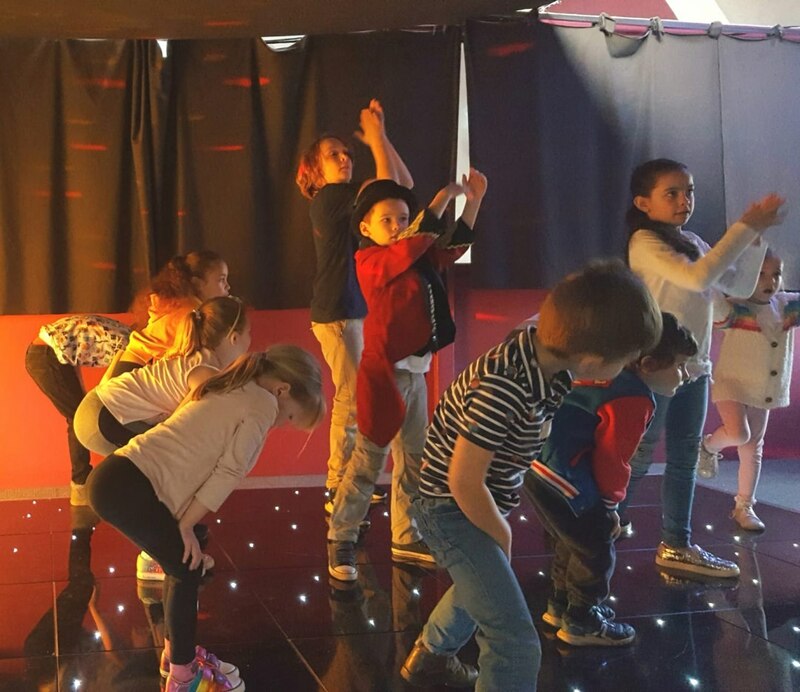 Our parties are energetic, upbeat, fast paced and fun! Our parties contain dancing, games, prizes and professional performances by our talented team of dancers and singers. 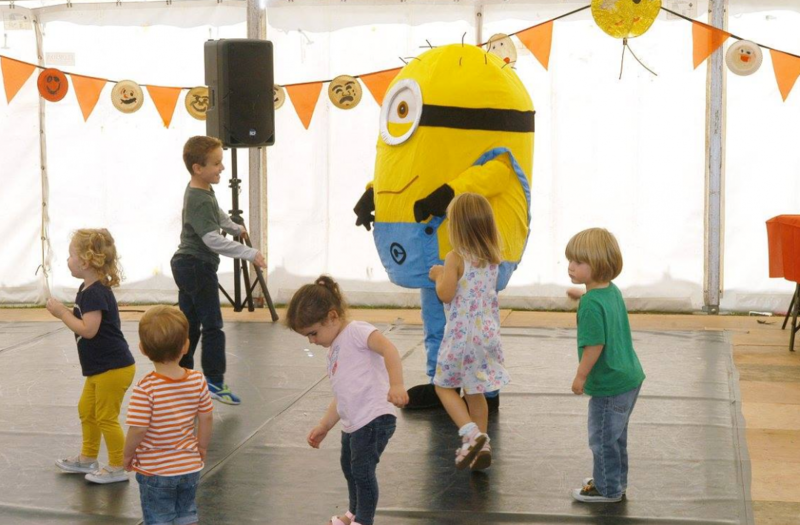 We typically provide children's entertainment mainly to private clients but have also worked within corporate environments providing entertainment at store openings, film premieres, summer festivals, weddings, christenings, schools and more! 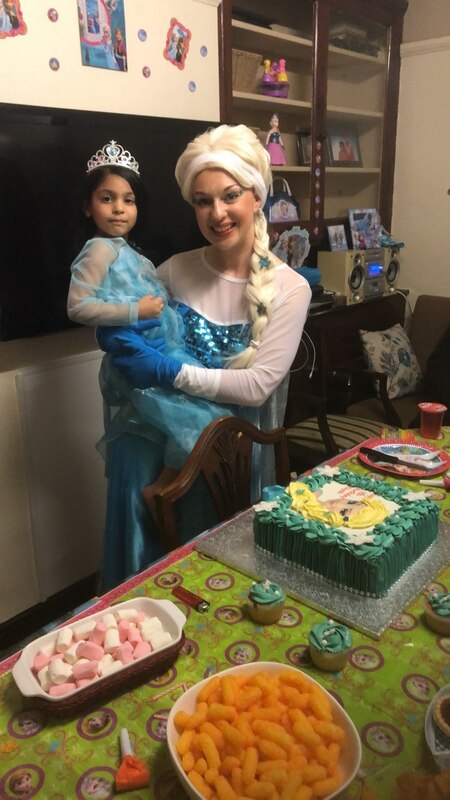 Thank you so much for coming to my daughters birthday party, it was amazing I would definitely recommend this to friends and family. Wonderful entertainers! They kept the kids moving and partying!! The kids and parents were happy including me! Worth it! Liam arrived on time and remained professional throughout. His spiderman character was amazing and the accent stayed the whole time. 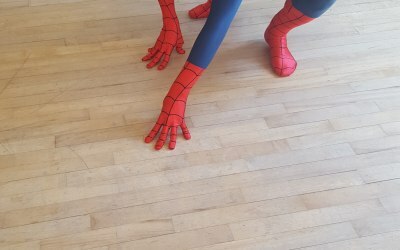 Worth every penny to see the children's faces light up when spiderman entered the room. 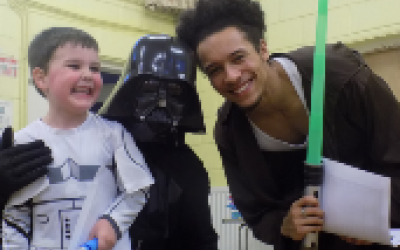 The moves were great and he was great with the kids, they all loved him, parents were impressed too. Excellent service and entertainment. Fab from start to finish! 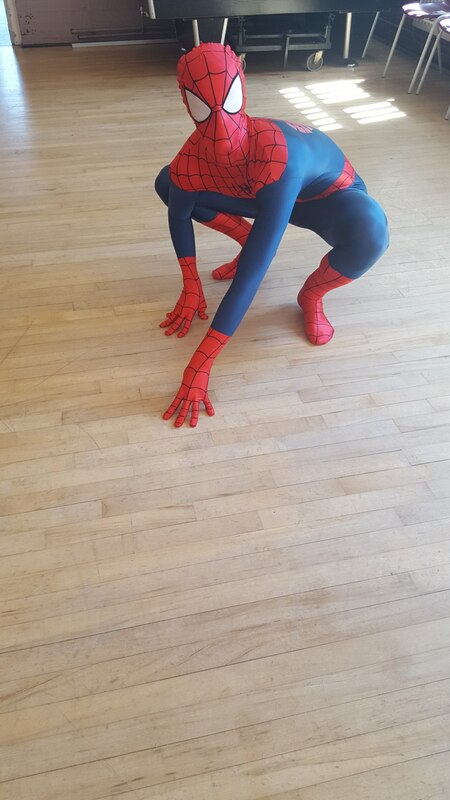 Highly recommend Dynamique dance for mascot service we had Spider-Man brilliant with age range of kids from 1 to 12, excellent communication throughout booking etc would use again! Service & communication prior to the event was impeccable. 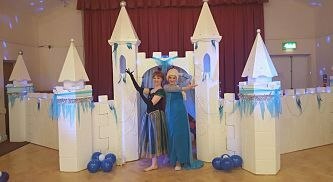 I was less than impressed with the actual entertainment for our 2yr olds birthday bash which started 15mins late. The late start would've been fine had it not finished on time meaning we only got 45minutes having paid for 1hr. It didn't seem particularly well organised/structured, I can't say that I've entertained a class of toddlers on my own personally and can imagine it isn't easy but the theme was supposed to be Peppa Pig and that seemed to fall by the way side too. On a positive note, the lady was very approachable for the children & they seemed to have a good time so all wasn't lost. I won't return for another party booking unfortunately, I imagined much more for the money. Hi Amanda. 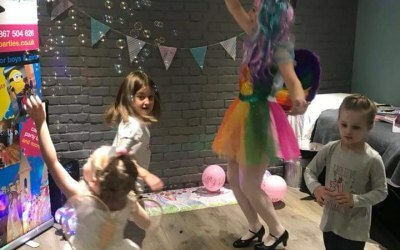 I'm sorry Georgie fell short of providing the party you deserve, she is an experienced dance teacher who teaches in many Primary schools so is familiar with young children. The party itself covers reading a Peppa Pig story and sensory activities designed to fit around the story (e.g jumping in muddy puddles, collecting objects for Peppa's shopping basket, hiding from the rain under the parachute, making the rain sound etc); the breakdown of the party isn't meant to include every Peppa Pig activity; however Georgie should have made an effort to theme all the games accordingly (change the name of a game to Peppa's footsteps etc). 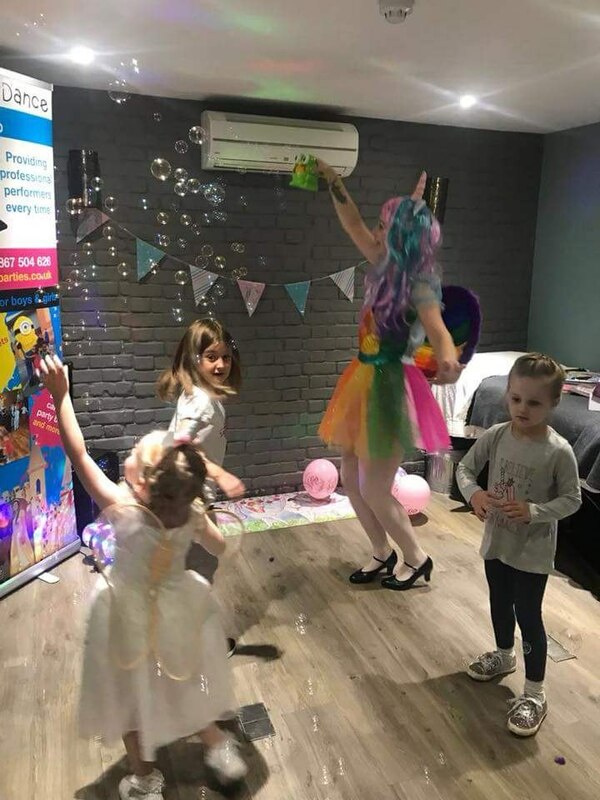 There was a huge amount of equipment with this party including pass the parcel,sensory silver blankets, parachute and balls, percussion instruments, shopping list props, lights, bubble machine, light up balls, sensory hoops and balloons to appeal to under 5s and give them an unique sensory experience. 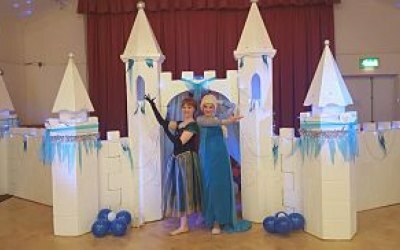 Staff are encouraged to allow the majority of guests to arrive which can take up to 15 mins however play equipment is out during this time and the entertainer is required to interact and start the party within 15 min once most of the children are there. As you can appreciate guests are never on time and it is difficult to make a start as people arrive.I will ensure this is added to our terms and conditions for clarity. Katie provided us all with glitter and sparkles for the birthday festival. She was patient with us all and our excitement. She was imaginative and artistic with nothing being too much trouble. Very good service with a simple booking process. 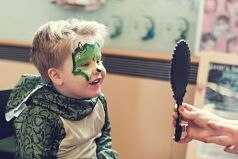 A terrific event which was really helped by your super Face painter. She was timely, very talented and artistic. 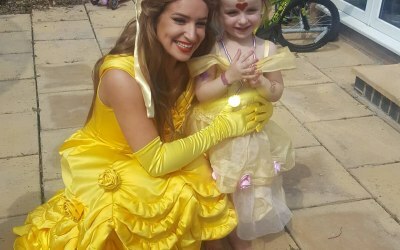 Her lovely manner was so nice for the children and thoroughly enjoyed by everyone. I would highly reccomend her and your company to others. Many thanks. She was both very good and quick which makes a different when you have LOTS of children at your event. Thanks so much. All the children - and one adult (!) were delighted with their faces. Thank you so much to Katie and team! 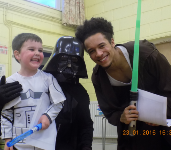 The event was a great success and enjoyed by all. 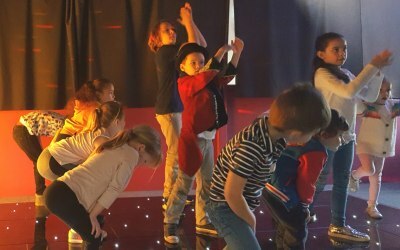 Get quotes from Dynamique Dance & Parties and others within hours.